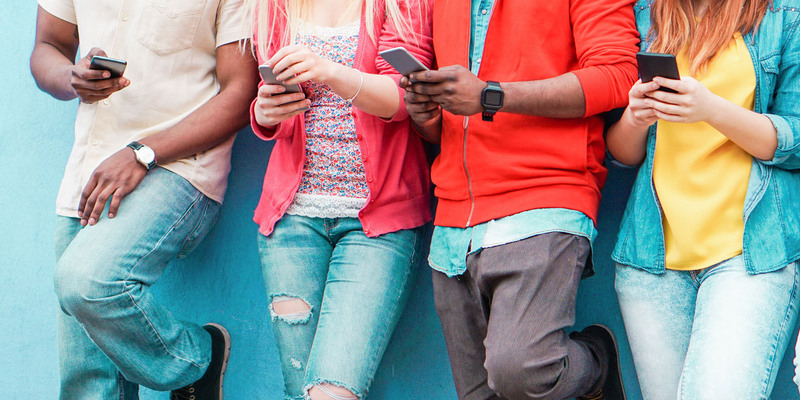 It’s human nature to talk about things we like—that’s the beauty of word-of-mouth marketing. Millions of recommendations happen every day just because someone likes a product and tells someone, who then tells someone else, who in turn tells someone else. According to Nielsen, 84% of global consumers believe recommendations from friends and family are the most trustworthy sources of information about products. 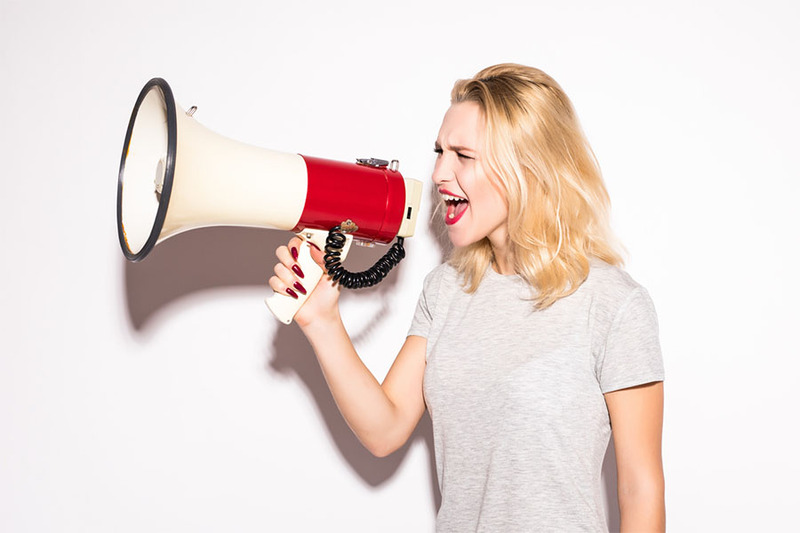 And while you don’t have total control over how much people are spontaneously going to talk about your brand, you do have a say about your referral marketing strategies, which can enhance and multiply the power of word-of-mouth marketing. 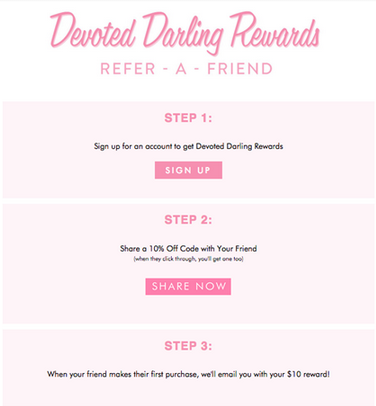 We recently talked about the best ways to market and the most effective types of incentives for your Refer a Friend program. So now, we’re going to tell you how you can recruit referrals and get the most out of your Refer a Friend by simply using the customer data you collect. First of all, if you’re not collecting all the customer data you possibly can, start doing it. Knowing who your top referrers are may be the most valuable piece of information you can have. 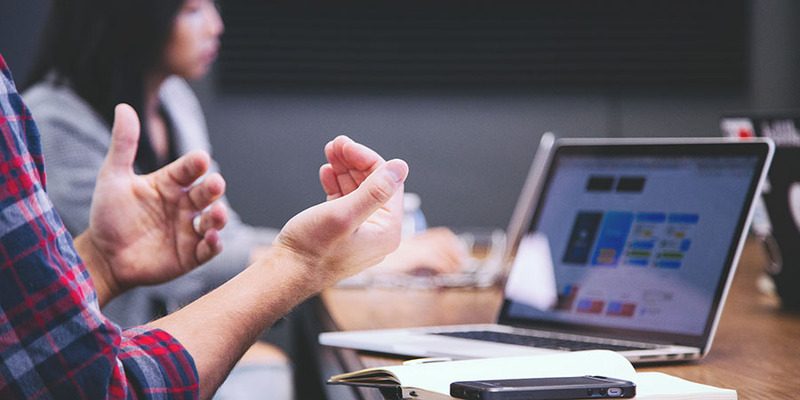 Your Refer a Friend dashboard should tell you not only who your top buyers, influencers, and engagers are, but should also give you deeper information that will allow you to segment these customers and respond to their interactions with your brand accordingly. You should be able to see their number of total shares in social media or email, their individual rates of conversion, the total revenue generated from each referrer, and so on. Furthermore, you should also have the ability to collect information about their purchase history, spending patterns, and lifetime value; and use this information to segment your customers and optimize your program’s reach. 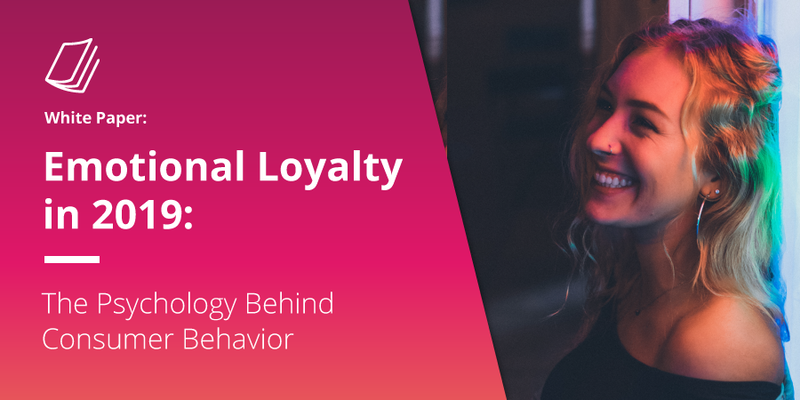 Take full advantage of the customer data you have, and create different campaigns with different CTAs and incentives based on customer behavior. That’s the big difference between being able to control referral marketing rather than just being able to influence word-of-mouth marketing. For example: create a special campaign for your top 5-10% customers, in which you can let them know that they are VIP customers and offer them a higher referral incentive in their user account page. 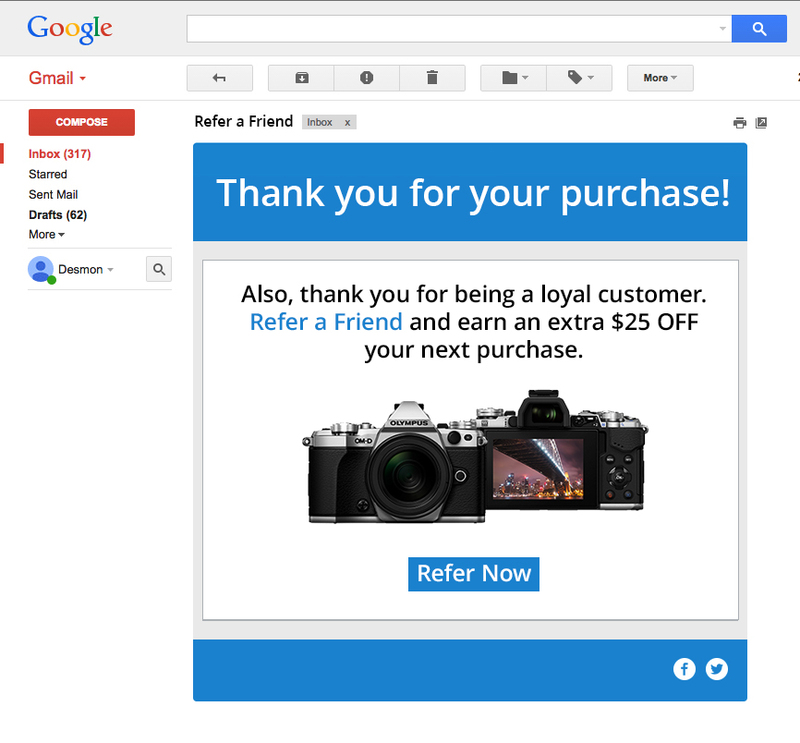 You can also create a special Refer a Friend email campaign targeting your top email engagers who have already referred you friends, and offer them special incentives in transactional emails. Giving your best customers special treatment will encourage them to refer more and will strengthen their relationship with your brand. According to BzzAgent, brand advocates are 83% more likely to share information about a product than typical web users; and according to Deloitte, customers referred by other customers have a 37% higher retention rate. Yes, it is important to market your program everywhere and maximize your program’s reach, but your loyal customers deserve special attention. 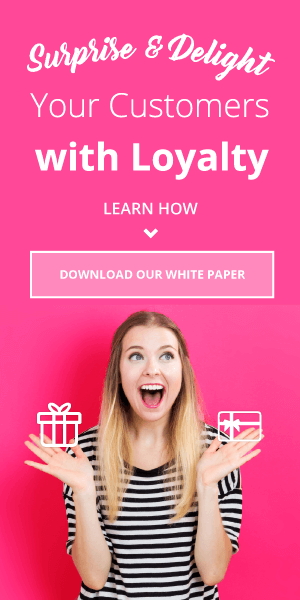 In integrating your Refer a Friend solution with a Loyalty program, you have the option to give your customers incentives through a points-based reward system—which creates a relationship between your brand and the consumer—and you can also keep better track of their activities and incentives. Now get to your data and start recruiting your referrals!